Spend your Spring Break with our thrilling action packed attractions at New York-New York, MGM Grand, and Excalibur. Make it a High-Voltage Vegas Vacation with three different electrifying experiences each entering you into a virtual adventure! Ready to soar through New York City in a high-flying battle with alien invaders and death-defying escapes from monsters? 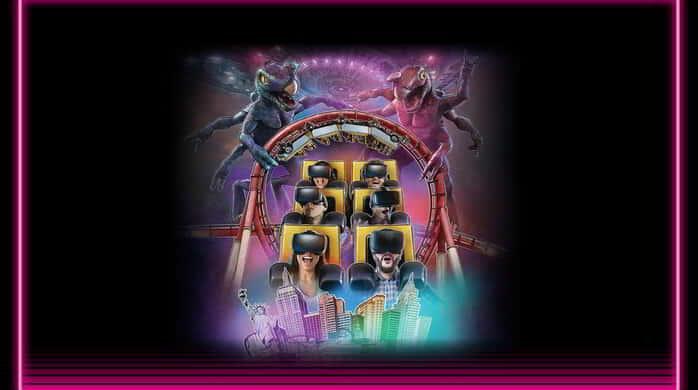 Upgrade your roller coaster experience with VR goggles and take a ride to a whole new level! After your journey, show your roller coaster ticket at SHAKE SHACK and receive a free order of Crinkle-Cut Fries with your purchase of any menu item! 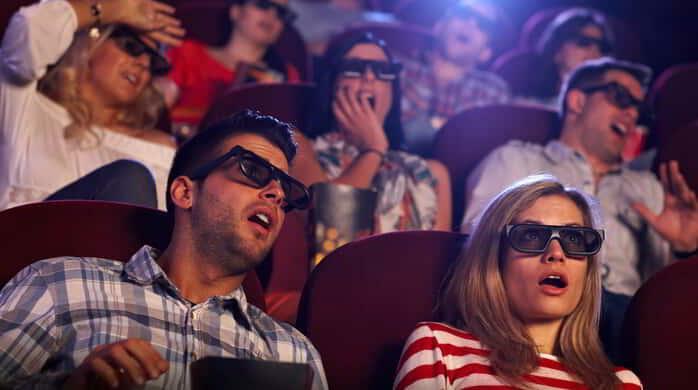 Only want to see 4-D? 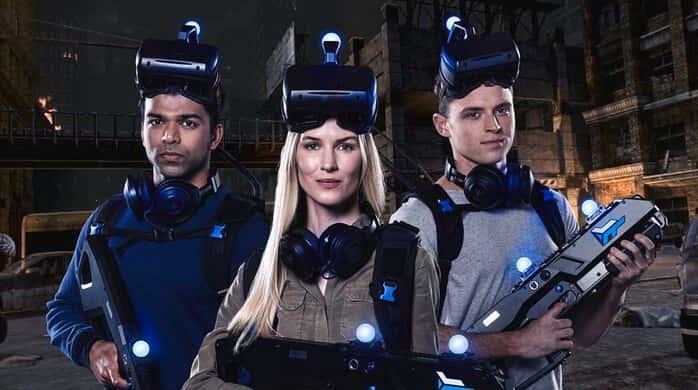 Enter VIRTUAL REALITY, powered by Zero Latency, and your squad is transported to an immersive universe at an epic scale. Exciting, social adventures await, and so do hordes of the undead, topsy turvy pathways, and rogue killer robots. Be free to explore the VR arena, compete, and fight together wirelessly. Up to 8 players play simultaneously. Tickets cost $50 per person for a 30-minute session. Guests can choose from four action packed gaming experiences. When it comes to having fun on the Las Vegas Strip, we can never choose just one thing to do. Check out more of our attractions for less by booking our 3 for $57 package offer.